Before this, the Competition Commission of India (CCI) had imposed a fine on Google for being 'search-biased' and abusing 'dominant position' after the marriage portal 'Matrimony' filed a complaint against it. The court will hear the matter further on May 8, 2019, and has sought response from Google and EaseMyTrip. Travel company MakeMyTrip (MMT) has filed a suit against EaseMyTrip, its travel rival, for trademark violation. MMT has moved the Delhi High Court, accusing Google along with EaseMyTrip for having used its brand name 'makemytrip'as adword on Google to increase the ranking of the latter. According to a report by the Economic Times, this is the first time when the search engine giant has been made party to a legal suit in India. The case has led to MMT spending up more to come on the top of search results for promoting its own brand, which the company feels is an unfair attempt of diverting traffic to another platform. "The competitive bidding on brand's word mark raises the cost per click on Google platform by up to three-to-four times", the daily quoted as an industry executive as saying. MMT in a recent meeting with the officials in the Department for Promotion of Industry and Internal Trade has taken this matter to the government officials. Since the case is due for hearing, Google officials told the daily they couldn't comment on the matter. 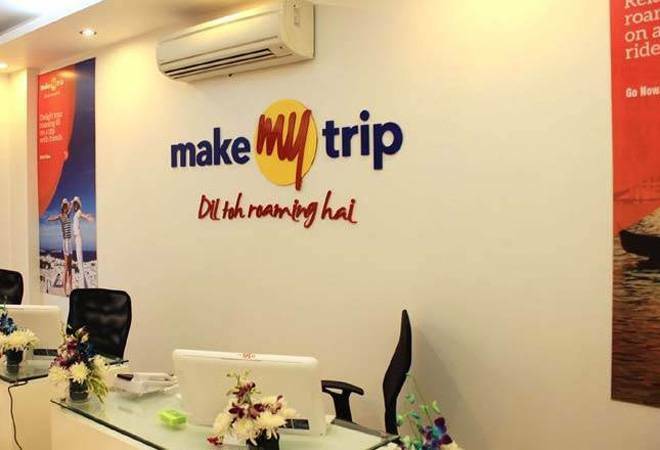 MakeMyTrip has said that it had sent a 'cease and desist' notice in September to EaseMyTrip, however, the latter did not respond to the notice and had since continued using the ad- word "makemytrip". The court will hear the matter further on May 8, 2019, and has sought response from Google and EaseMyTrip.